BCB Open Day – 25 Year Celebration! On 17th June BCB held an open day for people to find out more about BCB, how to get involved with us, and to celebrate 25 years of community radio. The day was a fantastic success! 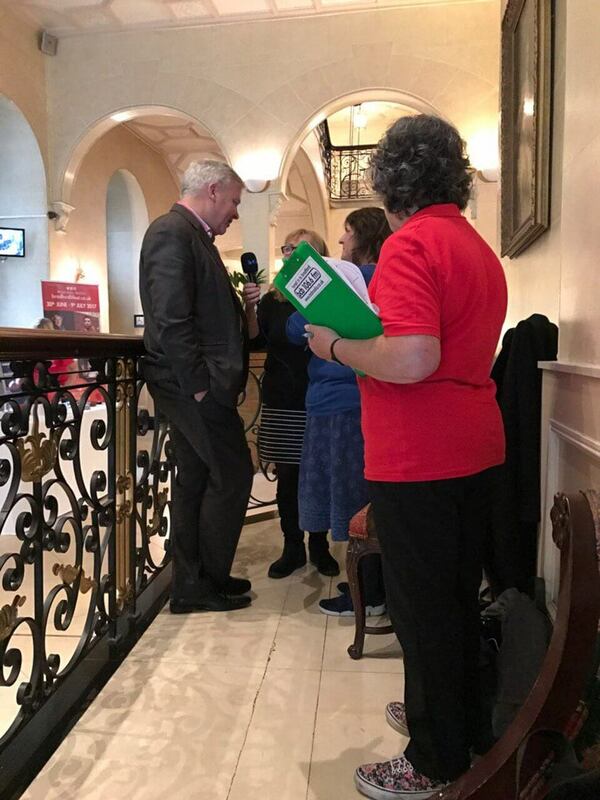 Throughout the day, a number of local organisations had stalls at BCB telling everyone present about the important work they do in Bradford’s communities, all soundtracked by local bands playing live. West Yorkshire Fire Service even brought an engine for people to look around. We would like to thank all of the BCB volunteers who rolled up their sleeves on the day and made the day what it was. An even bigger thanks to Jo Kenyon who arranged and organised all the activities that took place on the day. As many of you know, BCB relies on the hard-work and enthusiasm of its volunteers drawn from all areas of the Bradford district. 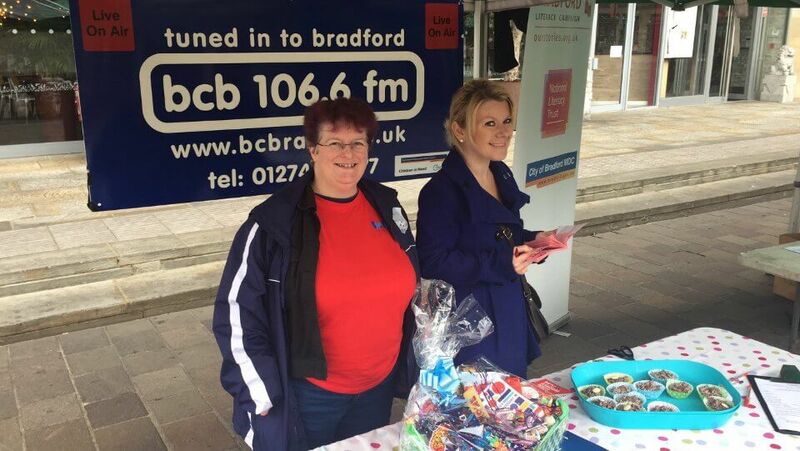 So, in June BCB headed down to City Park to take part in the volunteering fair and tell the people of Bradford what BCB is about and encourage people to get involved. 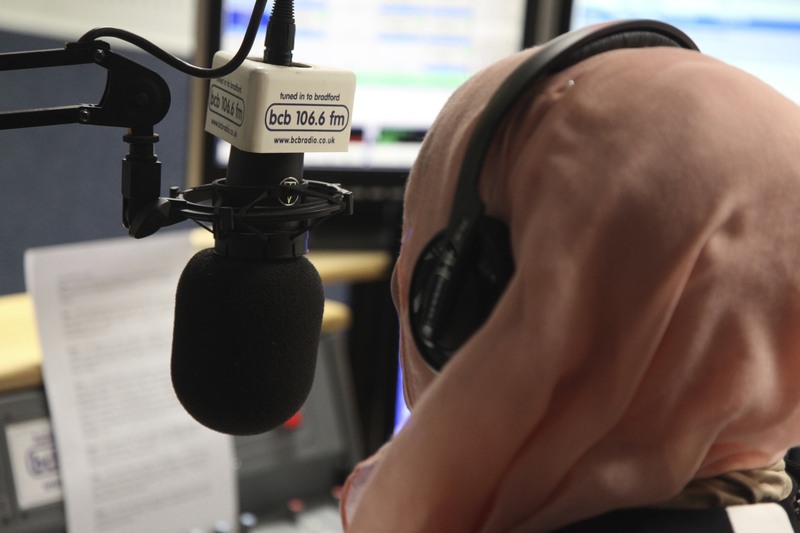 If you know anybody who would like to get involved with BCB, as a presenter, producer or supporting our broadcast, please email hello@bcbradio.co.uk and ask for a new volunteer form. Every month, we shine the spotlight on one programme on BCB and tell you more about it. 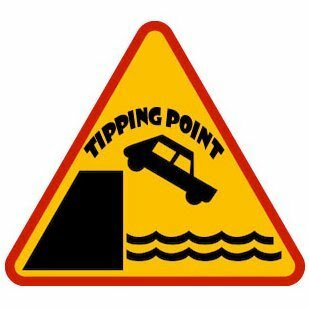 This month we’re telling you about The Tipping Point. The Tipping Point broadcasts on BCB 106.6fm on a monthly basis, and can be heard every fourth Tuesday between 9-10pm. 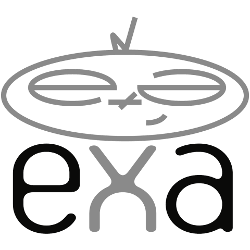 The show aims to wander freely within genres looking for connections and links, sometimes skirting close to the edge but only occasionally falling over. 400 writers, 300 events, 10 days and 1 city – it can only be Bradford Literature Festival, that started its full-to-the-brim series of events on 30th June. The festival ran until 9th July and featured talks and performances from artists such as Lemn Sissay, Linton Kwesi Johnson, Peter Tatchell and Germaine Greer. 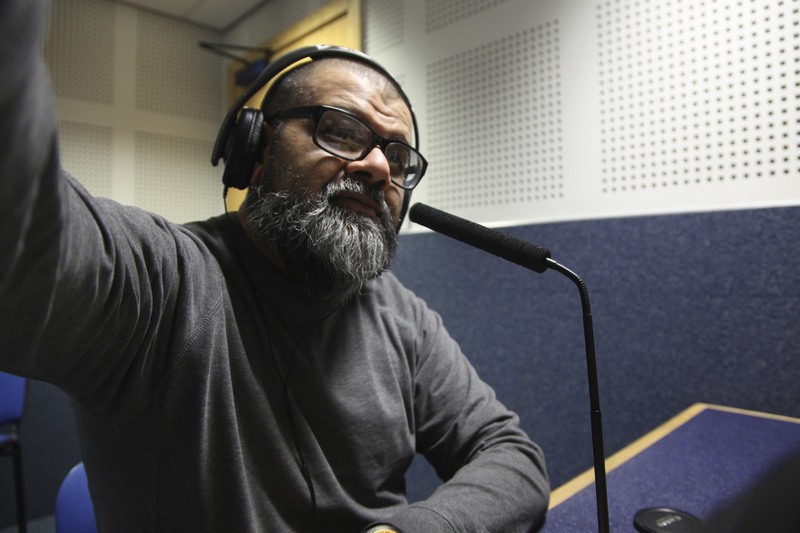 Throughout the festival, BCB brought its listeners a taste of events from 5:30pm every day. Refugee Week takes place annually around the world in the week around World Refugee Day on the 20 June. 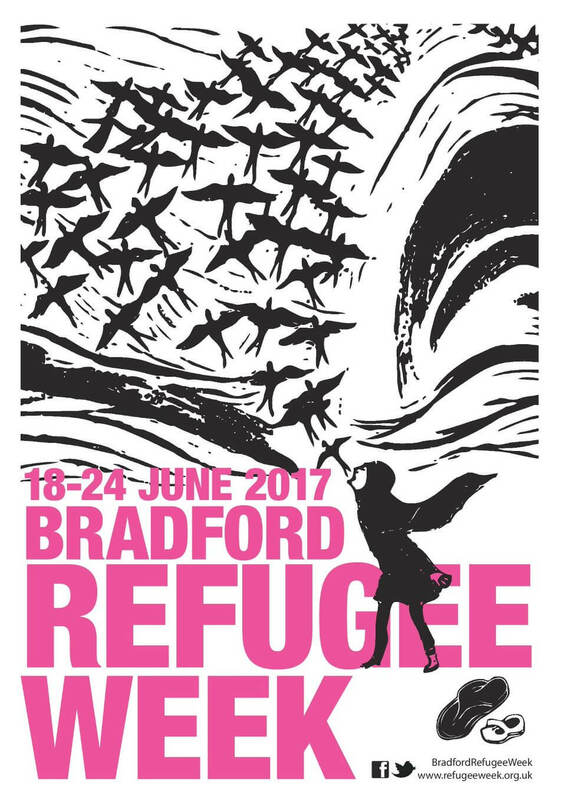 Every year Bradford’s organisations join together to host a series of events to showcase the talent and expertise that refugees bring with them to the UK. On World Refugee Day (Tuesday 20th June), BCB broadcast ‘Refugee Radio’ a refugee-focused day, with many refugees and asylum seekers broadcasting for the first time.The day featured interviews with local organisations supporting refugees coming to Bradford, including personal stories from refugees. 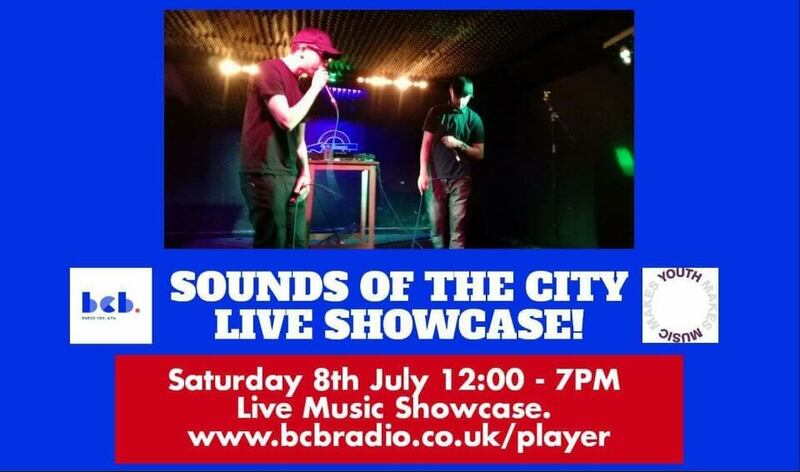 On Saturday 8th July BCB celebrated two years of the Sounds Of The City Project with a live showcase of some of the acts that have benefited from the programme. Sounds Of The City was a project funded through the National Foundation For Youth Music aimed at giving Bradford’s young artists opportunities to perform and be heard that they wouldn’t otherwise have access to. You can listen to showcase on BCB 106.6fm or listen live via www.bcbradio.co.uk/player. Over the coming months, BCB will be about and about broadcasting live from events in the Bradford district. 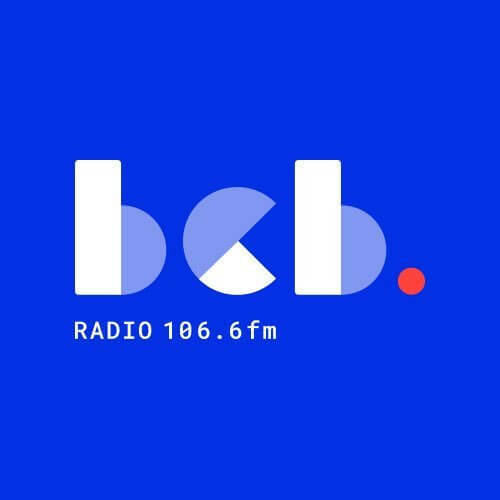 As usual, BCB will be at Bradford Festival (28th-30th July) broadcasting the music and other delights that are taking place over the weekend. Then we’ll be at Bingley Music Live in Myrtle Park interviewing the punters and some of the acts playing. If you wish to be involved with any of these OBs, please email jonathan.pinfield@bcbradio.co.uk with your availability. 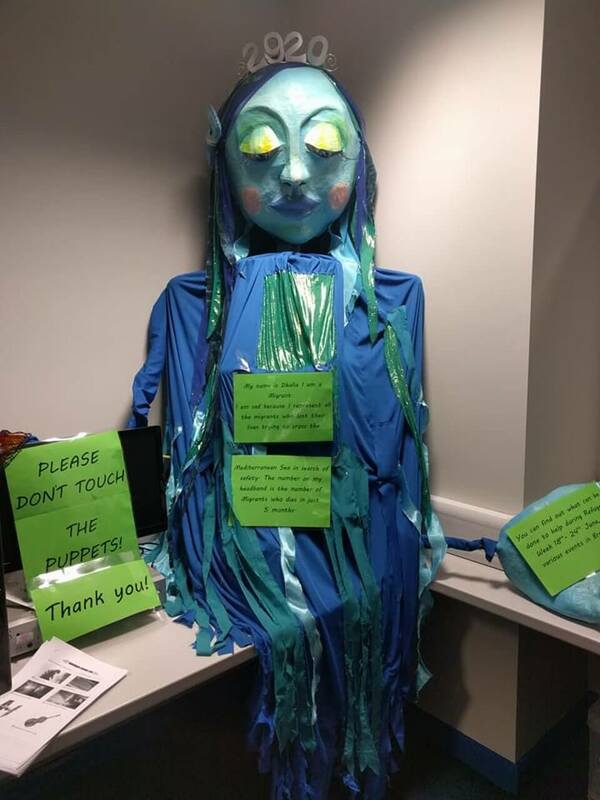 At the end of June, two of BCB’s long serving staff members left their roles. Dan Carroll, our Youth Radio Worker since 2006, has been instrumental in using his immense creativity to encourage young people’s participation in BCB, develop our broadcasting offer and to keep BCB moving forward. Janice Weale has been our Finance Worker for over 15 years, doing her very best to keep BCB on the straight and narrow! We thank them both for their amazing commitment to BCB over so many years and are delighted that they are both planning to stay actively involved in BCB.